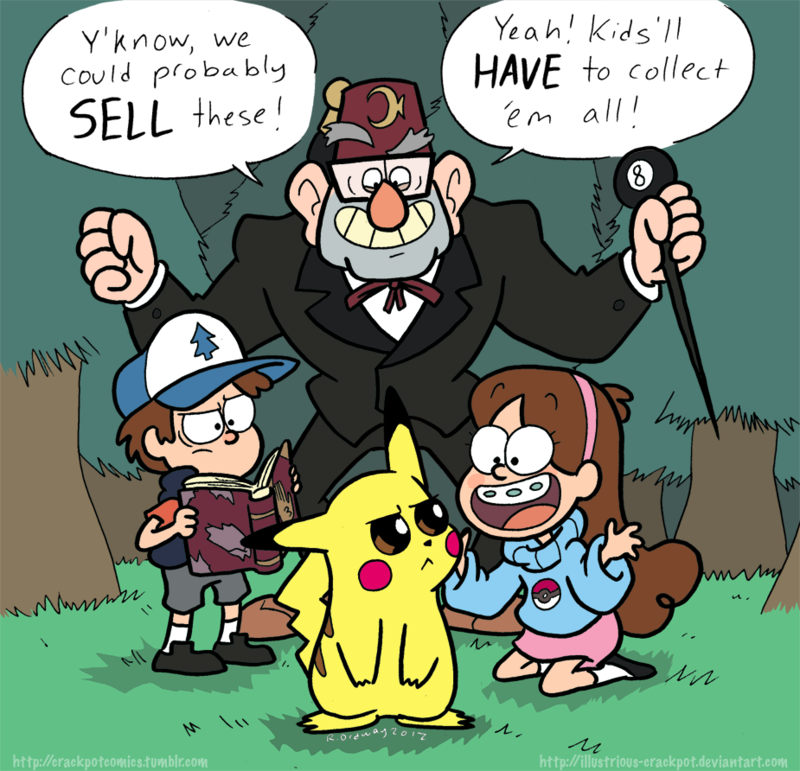 The Pines family comes across Pikachu. Two of my پسندیدہ TV shows in one picture. I like Gravity Falls a lot and I just LOVE Pokemon. Pikachu doesn't look too happy, in fact he looks annoyed to me. Watch out یا he'll shock آپ with Thunderbolt.. HD Wallpaper and background images in the Gravity Falls club tagged: photo. Two of my پسندیدہ TV shows in one picture. 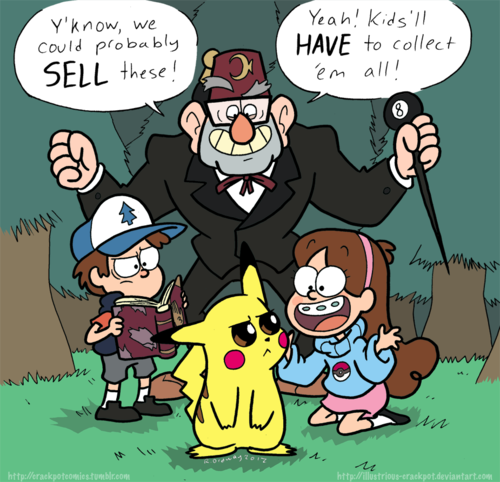 I like Gravity Falls a lot and I just LOVE Pokemon. Pikachu doesn't look too happy, in fact he looks annoyed to me. Watch out یا he'll shock آپ with Thunderbolt. Okay, I just now realized Mabel's sweater has a Pokeball design. LOL. Did not notice that when I posted the picture. TOO FUNNY! Stan is the better version of Mr.Crabs. Will...Not in that pic.